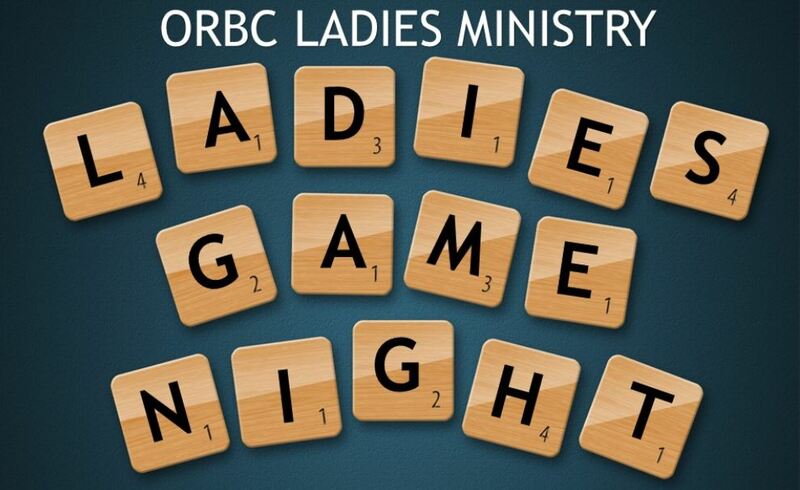 ORBC Adults Ministry is a place to get plugged in and stay connected with others in your church family. We are focused on providing discipleship opportunities that will strengthen individuals and families to make a difference in our community while standing firm on God’s Word. You have the opportunity to fellowship, learn, and grow with other adults in the ORBC family on Sundays and Wednesdays each week. 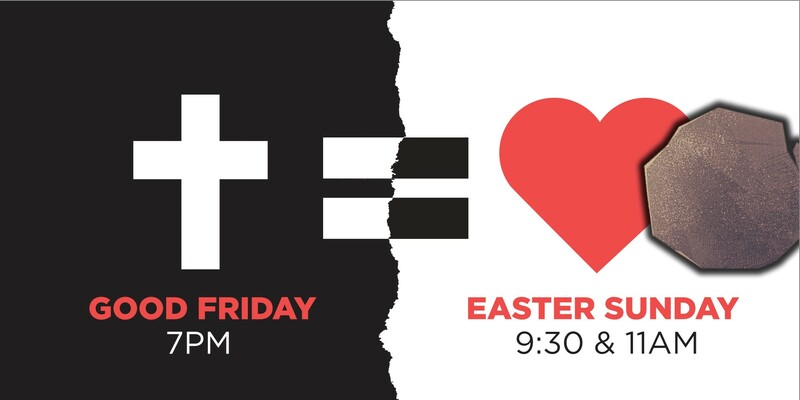 Join us for a dynamic time of worship and teaching as the family of ORBC grows closer to Christ and celebrates His grace and love. Missed a sermon? Listen to our most recent sermon series. Your kids won’t want to miss out on their own morning Bible Study and worship time! Learn more about Sunday School and corporate worship opportunities for ORBC Children and ORBC Students. The goal of our Adult ABF classes is to create a Sunday morning Bible study and fellowship environment that will be attractive to our community while maintaining our focus on biblical core values. Sunday evening Adult Discipleship is your opportunity to dig deeper into God’s Word and study Biblical truths. A great mid-week opportunity to refuel, join Pastor Galen for a time of worship & teaching. All women; sisters, mothers, aunts, grandmas and daughters need a safe place to call home…a place to belong, feel loved…laugh out loud and develop in to a fully devoted follower of Jesus. That’s what we love about ORBC…it’s exactly that kind of place…it’s home…and we’re family here. Join us as we enjoy doing life together. Food at 7:30 am followed by worship and devotional.